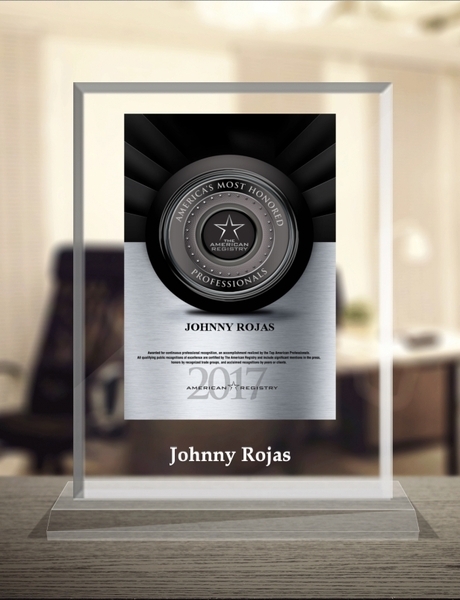 Dana Point, CA, February 07, 2018 –(PR.com)– The Dragon Institute, a Dana Point martial arts school, this week received distinction as the Best Martial Arts Studio in Dana Point for the fourth consecutive year. 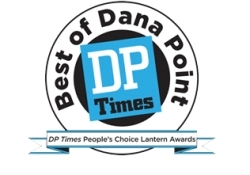 The school was awarded the Golden Lantern as the top martial arts studio in the city in the Dana Point Times' 10th Annual People's Choice Lantern Awards. Committed to the entire martial arts practice and way of life, The Dragon Institute looks at mental, physical and nervous system development. Known specifically for world-class Wing Chun instruction, The Dragon Institute is one of the few places in the entire world that provides access to that type of martial arts. The Dragon Institute provides classes for both adult and children patrons. Home to two Orange County Wing Chun Schools, their institutions give locals from both north and south Orange County access to their award-winning martial arts classes. To date, The Dragon Institute’s student body consists of over 150 martial arts students, trained for self-improvement in every area of their lives. Their martial arts program is internationally accredited and recognized annually for its attentiveness to detail and comprehensive support. For more information, visit: http://www.ocwingchun.com.